Take advantage of warehousing and distribution services at each location. 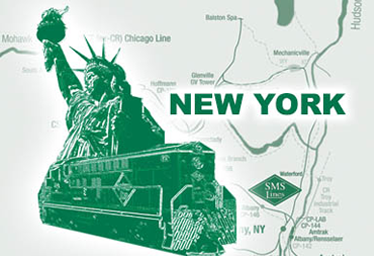 SMS Rail Lines provides rail-to-truck transloading in New Jersey, Pennsylvania, and New York. 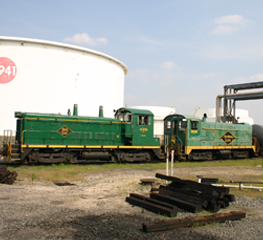 See how a gallon of diesel fuel goes much further on the rails. 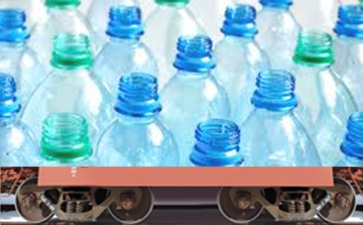 SMS Rail Lines has secure facilities and ample track to store your rolling stock. 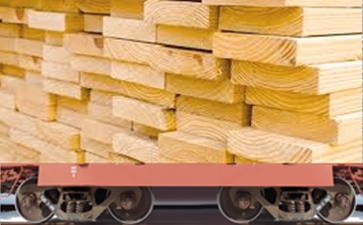 From Lumber to Steel, SMS Rail Lines transports the materials needed to keep the construction industry rolling. 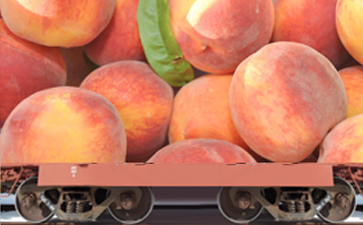 SMS Rail Lines supports our food chain by transporting agricultural supplies and many of the foods we eat. products that we use every day. 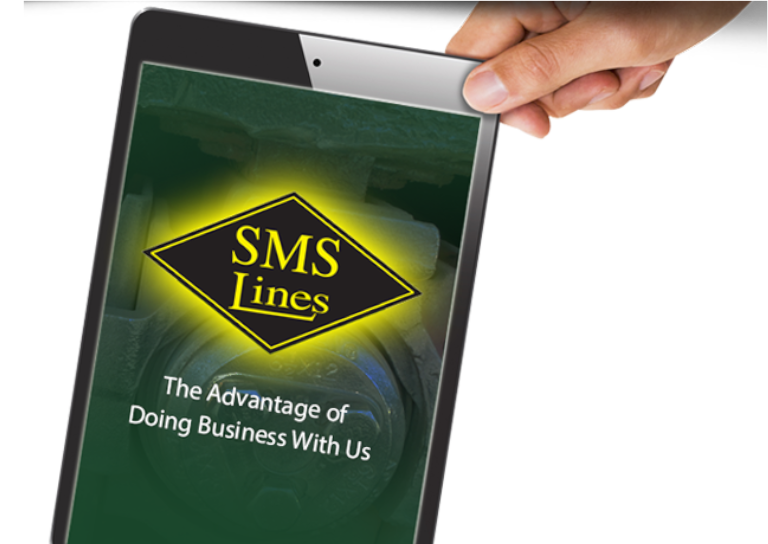 Why choose SMS RAIL LINES ? 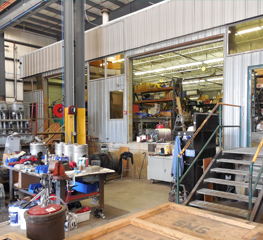 What mechanical services does SMS provide? 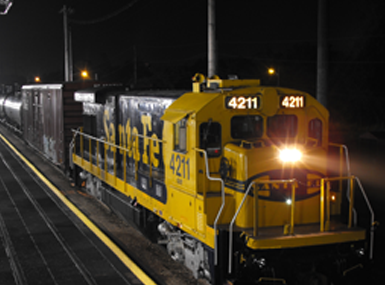 SMS Rail Lines provides track construction, repair and maintenance, as well as total intermodal logistics. 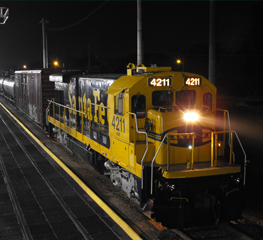 1 gallon of diesel fuel moves 1 ton of freight 436 miles, a ratio that no other freight mode can achieve. What commodities does SMS move daily? 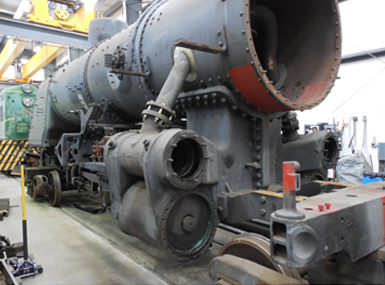 Some of the items SMS Rail Lines currently moves include building supplies, food, fertilizers, chemicals, fuel, newsprint paper and pulp, and more. How many locations does SMS currently have? 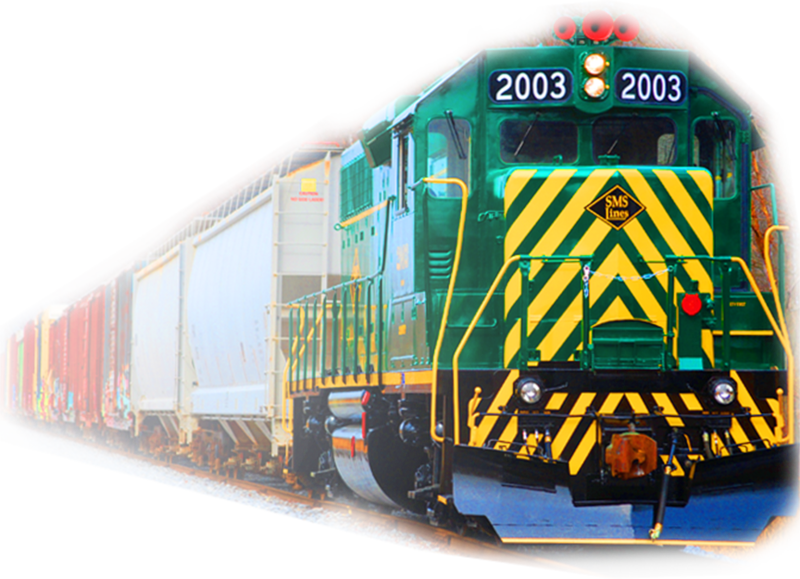 SMS Rail Lines has 3 locations that supply in the Mid-Atlantic region, including Pureland Industrial Complex, Bridgeport, NJ, Penn Warner Industrial Park, Morrisville, PA, and Northeast Industrial Park in Albany, NY. 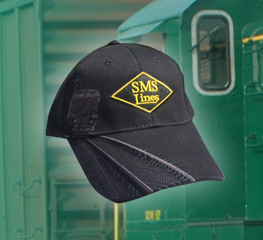 For 20 years SMS Rail Lines have been providing our customers with a complete intermodal connections for all their freight needs. A ratio no other land freight mode can achieve. 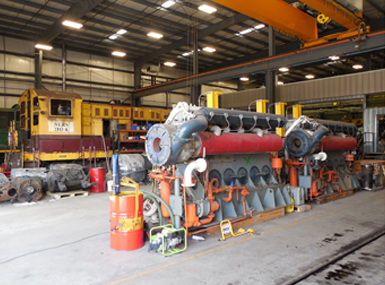 Energy conservation is an absolute necessity in today's environment and the railroads are doing their part. Now that you've seen what the railroads do, it's your turn. Calculate your "carbon footprint" by tapping into this link to see what you can do as a private citizen. 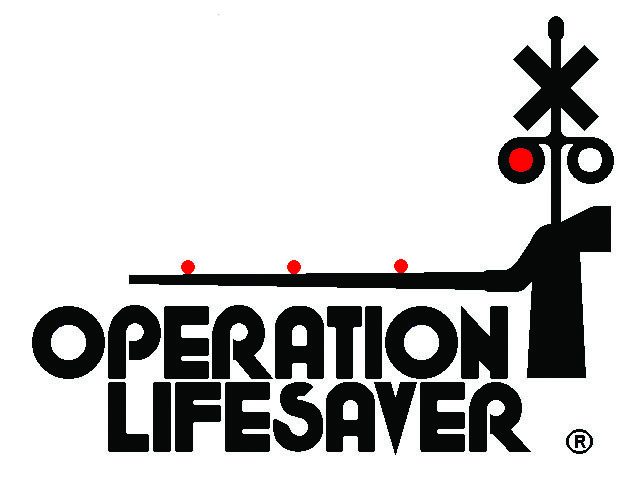 *This statistic taken from the Federal Railroad Administration Fact Board. 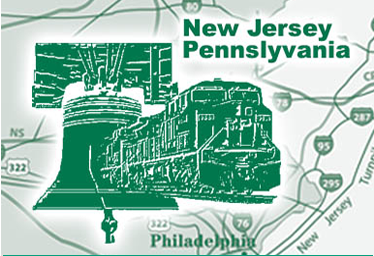 This map indicates the surrounding area and all of the various access points from New York, Philadelphia and down to Washington D. C.
This map indicates the tri-state region, NY, PA and NJ with access to Norfolk Southern, CSX Transportation and Canadian Pacific Railway.